AMG Creative is a full-service marketing agency in the vibrant, scenic city of Fort Collins, Colorado. As an agency focused on dental laboratory marketing, we understand the uniqueness of your business and the challenges facing dental laboratories today. The fact is that marketing dental laboratory services isn’t typical business-to-business communications. It’s technical and nuanced. Since 1991, we have crafted successful marketing campaigns targeting clinicians with salient communications to help your laboratory stand out from the crowd. Trust us when we say we know the proper indications and contraindications of a full-contour zirconia and how we can help your laboratory maximize the power of today’s digital workflow. So instead of educating your agency on industry basics, we hit the ground ready to discuss how to leverage your dental lab’s unique selling proposition and avoid the commoditization that is being driven by the advancements in material science and CAD/CAM. 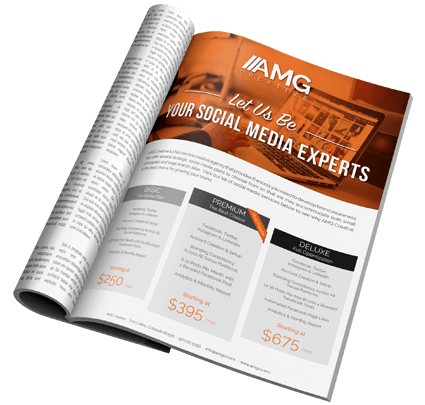 When you think dental laboratory marketing experts, think AMG Creative. Print media is the perfect way to get your business out and into the hands of customers. Despite the growing digital trend, our expertly designed print marketing never goes out of style. We offer everything your business needs to catch the attention of consumers, such as magazines, brochures, postcards, stuffers and mailers. 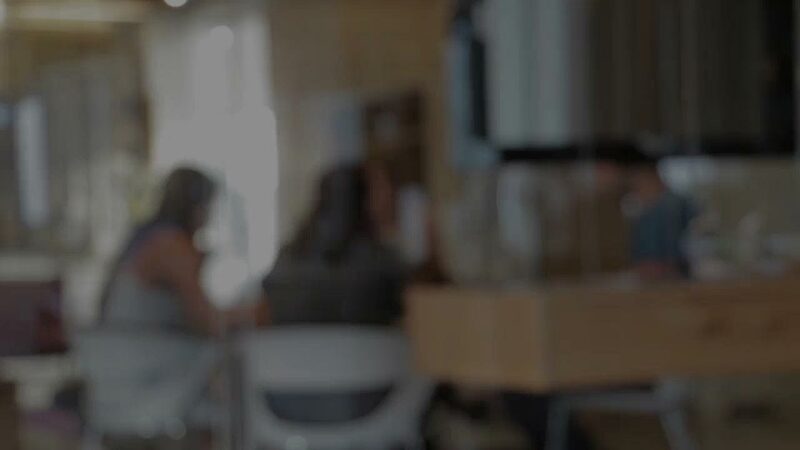 The race to digitize information is on, and your marketing communication should be no different in the dental laboratory. Digital marketing is the perfect complement to print, as it allows for extreme specificity in targeting and provides valuable analytical information that can be use to refine your ongoing communication. You’re an expert at what you do, not a marketing guru. But the reality is, if you want to grow your business, you need someone who is. 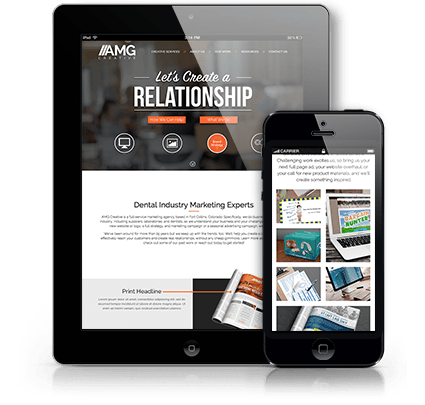 AMG Creative has over 25 years of experience as a full-service marketing agency, with a focus on serving the dental industry. We help you concentrate on what you do best by doing what we do best. In today’s digital age, a quality website is the foundation of your marketing strategy. We can help you create a visually appealing, simple-to-use site that your customers can find and easily navigate. Whether you need brochures or an entire magazine, our design team will help you create the picture perfect advertisement. Like everything else, successful marketing is the result of a thoughtful strategy. We help evaluate and answer the who, what, where, when, why, and how of building customer relationships. Whether it’s email, search, or social media marketing, we know how to create digital campaigns that convert prospects into loyal clients. Over the last 25 years, we have forged many solid relationships. Our clients are like family. We believe in being honest and open with everyone we work with, and we give them the respect and attention they deserve. We would not be where we are without our amazing clients. We would love to have you as part of the family. Anyone can talk a good game, but what really matters is if they can deliver. We’ve done successful marketing across the dental industry for suppliers, laboratories, and dentists, and outside the sector as well. Challenging work excites us, so bring us your next full page ad, your website overhaul, or your idea for new product materials, and we’ll create something inspired. Explore some samples of our work to see the creative and versatile design our team can bring to your brand.